UFO SIGHTINGS DAILY: UFO Over Hollis, Oklahoma For Over An Hour! 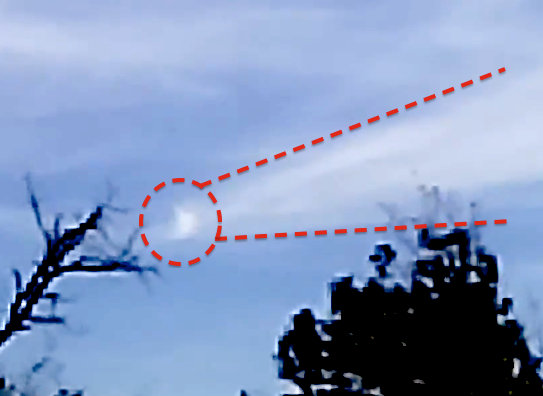 Nov 9, 2014, Three Videos, UFO Sighting News. UFO Over Hollis, Oklahoma For Over An Hour! 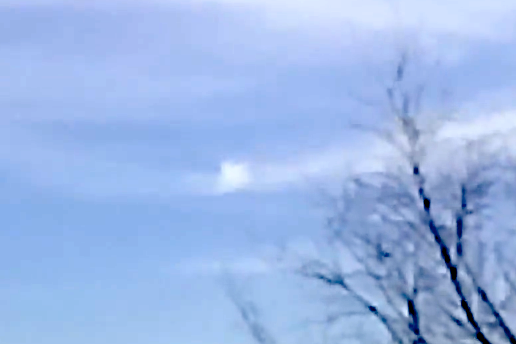 Nov 9, 2014, Three Videos, UFO Sighting News. I saw this bright object with a comet like tail N.. of Hollis, OK at 8:30am today and filmed it off and on for the next 1 1/2 hours as it moved slowly East. Video #2. I keep running out of room on my media card and having to go erase other videos to make room. It must have a cold center to make so much vapour. In this third video the object takes the shape of a half moon as it moves Eastward with the tail streaming away from it to the South. It must be very cold to leave such a vapor trail. Almost an hour from first sighting, the object seems larger and has lost its tail as it moves into a more East-Southeasterly direction from Hollis, OK.